Spring Mountains Acupuncture | Fertility & Wellness | Life, Love, & Thrive! will be offered at Spring Mountains. Call now to book your appointment! Massage Gift Certificates make a great holiday gift! Welcome! If you are experiencing disease, illness, fertility issues, PCOS, pain or stress and want relief; if you are having issues during pregnancy, digestive issues, depression, anxiety or have experienced trauma; if you want to feel good again; if you want to bring balance to your life: welcome! You can feel better and live in wellness in body, mind, and spirit. Wellness is more than the absence of pain or disease. It’s the cultivation of a sense of wholeness in your life. Through acupuncture, nutrition advice and lifestyle counseling, we resolve body, mind and spirit issues that keep you stuck: we nourish your sense of wholeness. 5 Element acupuncture is an amazing system of medicine that reminds you what it’s like to live a life of well-being and passion. A healthy conception leads to a healthy pregnancy and a healthy baby. If you have had multiple miscarriages, please call me for help and guidance. Pregnancy Support Nausea, Exhaustion, Subchorionic Hematoma, Incompetent Cervix; Breech Baby. A metabolic disease that interferes with fertility and its symptoms can be resolved. Unique, highly successful 3 step treatment program to reduce your pain. Control depression and anxiety, and feel like yourself again. IBS, colitis, heartburn, leaky gut. WELLNESS REQUIRES THE COURAGE TO CHANGE SO YOU CAN FEEL LIKE YOURSELF AGAIN. 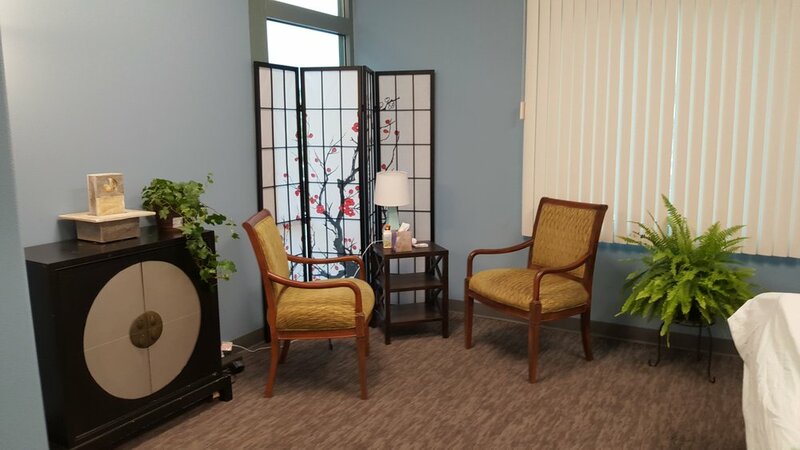 Every patient receives an individualized treatment plan that includes acupuncture, herbs, lifestyle counseling, and nutritional and supplement advice. I am located in Las Vegas and have helped many patients feel well and thrive in these challenging times. It’s not just about getting better: it’s about having the energy and passion and vision to create the world you want to live in. Your health and well being are the foundation for everything in life. Success at work, relationships, play and life: if you feel like yourself, if you feel well, everything feels better. If you are ready to commit to your health and wellness, click here to schedule a free consultation. You can create a life of well-being and feel like yourself again!